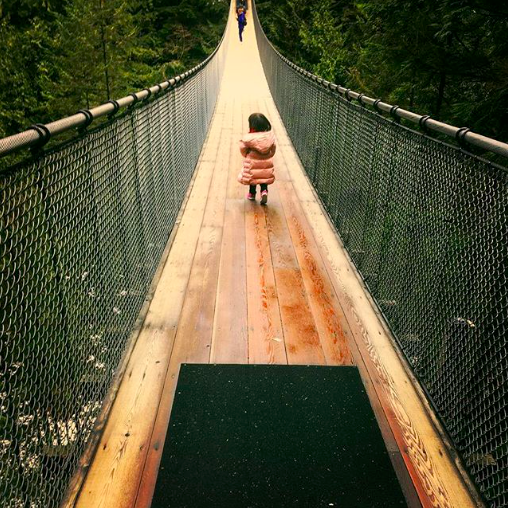 At first, I was a little hesitant to visit the Capilano Suspension Bridge in Vancouver, Canada. I mean, it had a hefty price-tag of $42 for an adult ticket – albeit $42 Canadian dollars so at least the conversion rate was a bit in my favor. But still, that was a lot of money to walk across a bridge, right? But with some prodding from other friends, we decided to do it, and I’m so glad we did. 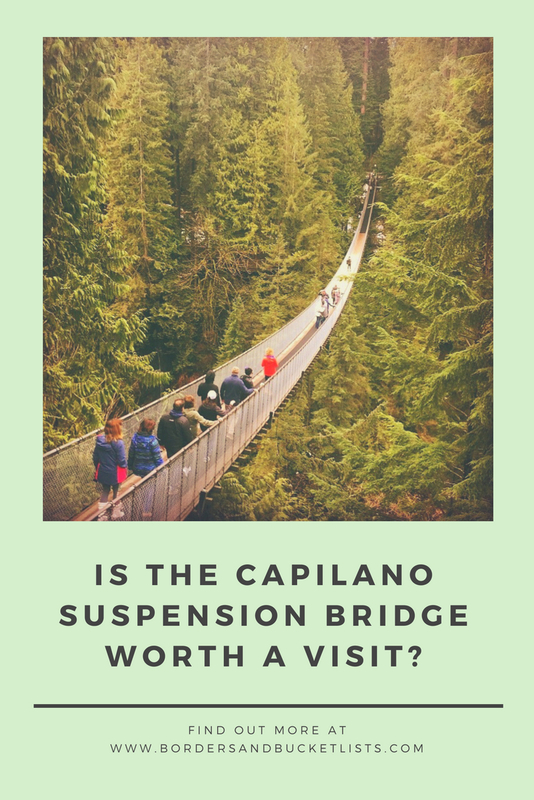 So is the Capilano Suspension Bridge worth a visit? The answer is a resounding yes, and here are eight reasons why. Obviously, I have to start by addressing the suspension bridge itself. First of all, the views from the bridge are so beautiful. Even though you are 230 feet up in the air, the thousands of Douglas fir trees are still far taller. Plus, if you have a small secret adrenaline junky inside, crossing the bridge can give you a bit of an adrenaline rush. AND GUESS WHAT?! The Capilano Suspension Bridge isn’t the only bridge-like activity in the park! There are other pathways that wander through the gorgeous trees and make you feel as if you are a part of nature, not invading it. The trees in the Capilano Suspension Bridge Park are absolutely gorgeous. While there are nine types of trees in the park, the majority are beautiful Douglas firs. These trees shoot up towards the sky creating a cozy canopy for you to wander through. Because you’ll probably end up spending much more time at this park that you originally anticipated, you’ll start to get a bit hungry. Surprisingly, the food at the Capilano Suspension bridge park is really good, which I did not expect. We ate at the recently-opened Cliff House restaurant, and it was delicious. 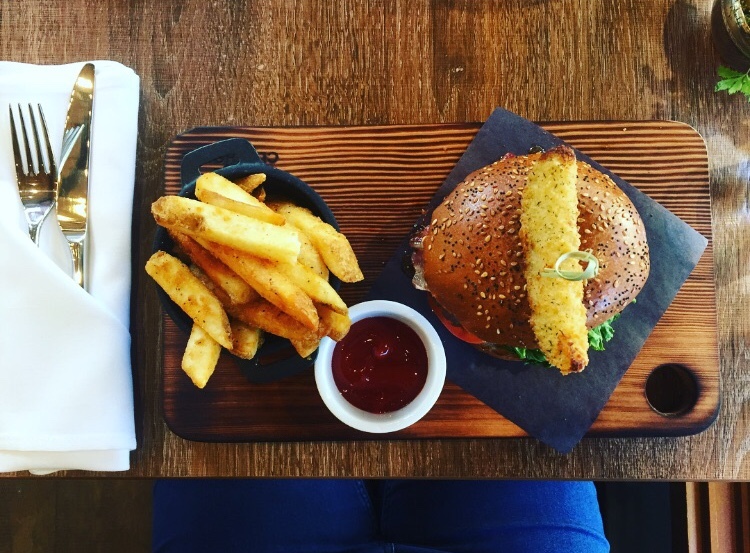 My friend and I split the ale-battered fish & chips and the two rivers beef burger, both of which were so good. If you’re just looking for a warm drink and a baked good, there are also a couple little cafés scattered throughout the park. I’d definitely recommend getting hot apple cider with a pump of caramel. The stamps are just a little touch of the park that I got quite excited about. At the entrance of the park, there are little passport pamphlets that you can get stamped at every location of the park (eight in total). My trip to Vancouver made me adore totem poles. They are just so cool! Like how did anyone carve out all of those intricate creatures from one large tree? 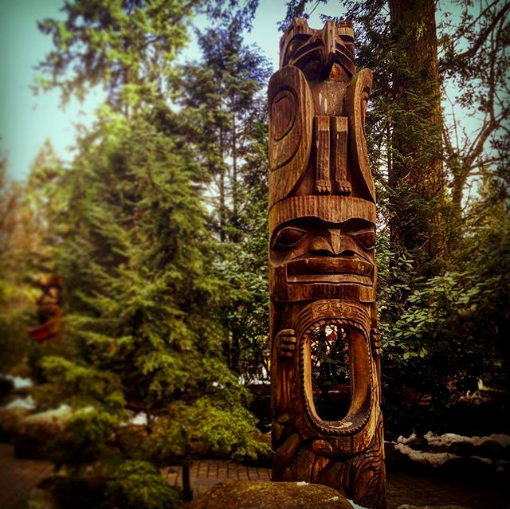 Besides Stanley Park, the only place that we ran across totem poles was at the Capilano Suspension Bridge Park, and these ones were amazing as well. Finally, there is the gift shop. Usually, gift shops are filled with tacky, overpriced souvenirs. Now, don’t get me wrong, the souvenirs in this gift shop are a bit overpriced as well, but they definitely aren’t tacky. 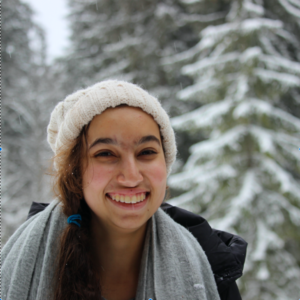 Each and every item they have in the shop is so aesthetically pleasing – from the T-shirts to the mugs to even the earmuffs. So is the Capilano Suspension Bridge worth a visit? Definitely. If you are still on the fence due to the price, you may be able to get some sort of a discount (seniors, students, and youths all get discounts). Headed to Vancouver soon? For more visit in this amazing city, check out my last blog post. 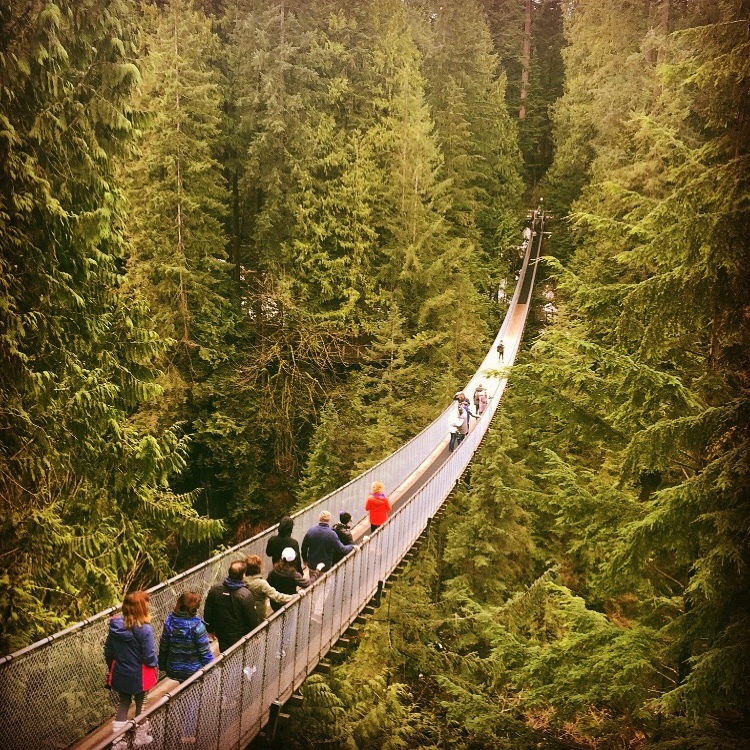 Have you ever been to the Capilano Suspension Bridge? Write about your experience in the comments below!